A youth player with both Annan Athletic and Queen of the South, Cammy later moved to Kilmarnock with whom he signed his first professional form in 2008. 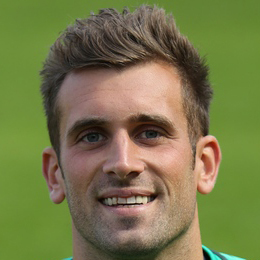 Within two years of his debut, Cammy had established himself as Kilmarnock's first choice goalkeeper, playing regularly for the Rugby Park side for the next four seasons. In 2010, he was capped by Scotland manager Craig Levein during a friendly match against the Faroe Islands. Cammy moved to Rangers and played as the first choice keeper throughout their Scottish League One championship winning campaign. He fell out of the side following promotion to the Championship, and at the end of the 2015-16 season he was released. Midway through June 2016, Cammy became United manager Ray McKinnon's second signing of the 2016-17 pre-season and he took the number 1 jersey for the duration of the season. 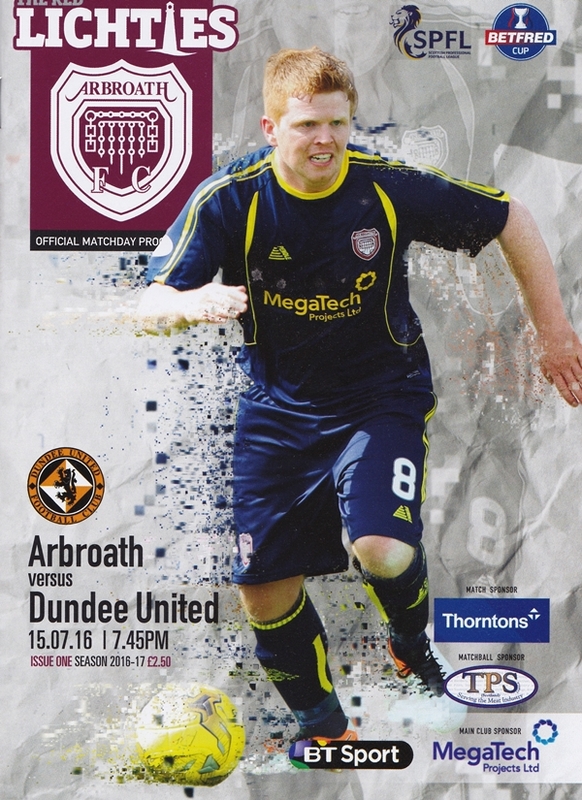 Against Dunfermline Athletic on September 10th, 2016, Cammy recorded his place in United history by saving three penalty kicks during the first half of the game. In August 2017, Cammy was released from his contract after falling out of favour, before re-signing with Kilmarnock the following day. Cammy was born on this date in Dumfries.